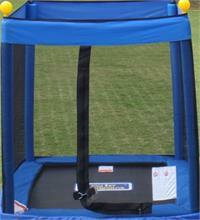 A Sportspower trampoline net is available for all Sportspower enclosure models. The replacement enclosure netting is what originally came with your trampoline. 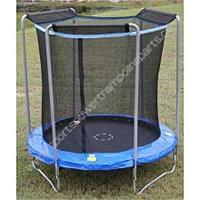 Find the Sportspower enclosure net for your trampoline model in this section.